Welcome to New Preston Pilates! Amparo Sedito is a lifelong advocate and teacher of physical health and well-being. She is a 3rd generation Pilates instructor dedicated to preserving the true authentic Pilates Method taught by Joseph Pilates. Amparo's love of fitness coupled with her knowledge of the human body make for an optimal combination of expertise and skill. 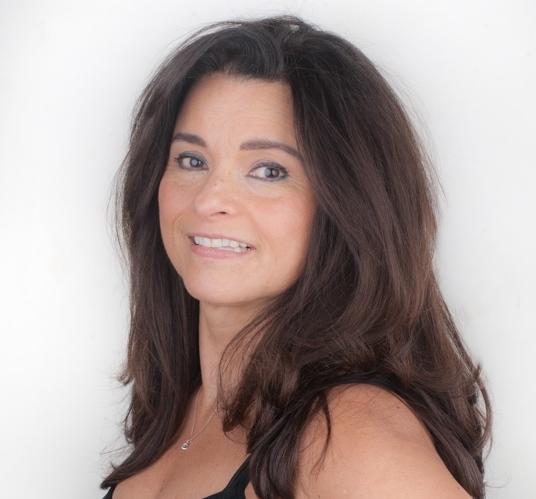 Her vast experience with bodies through massage, personal training and authentic Pilates, enables her to design a fitness program that best meets the needs of her clients. Amparo originally learned Pilates in her home country of Colombia and continues to study under 2nd generation instructors Nannette Forteza and Mejo Wiggin who are "teachers of teachers", both of whom studied under Romana Kryzanowska, the protege of Joseph Pilates. Amparo is certified with the Pilates Method Association (PMA) and has also continued her education though the Classical Syllabus and private classes with Mejo Wiggin. As a licensed massage therapist, she is further certified in Clinical Orthopedic Manual Therapy (COMT) specializing in Neck, Back, Lower Extremity, Shoulder and Stretching along with Anatomy and Kinesiology. She specializes in Deep Tissue massage aimed at alleviating stress as well as chronic and acute pain. She is a certified personal trainer and member of AMTA (American Massage Therapy Association). Amparo also holds a degree in Business Administration.